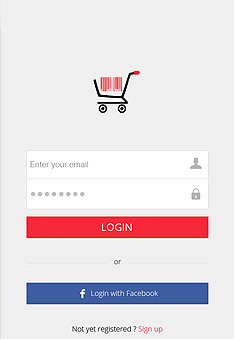 Selfycart is a personal checkout app which allows users to scan product barcodes from store shelves, pay from their phone and go without ever having to stand in long checkout lines. 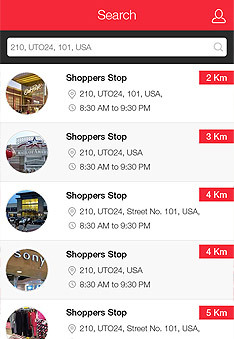 Mobile Self-Checkout E-commerce Mobile (iOS) Application uses the barcode scanning feature which provides the facility for users to search the nearby stores by using the GPS location or manually. 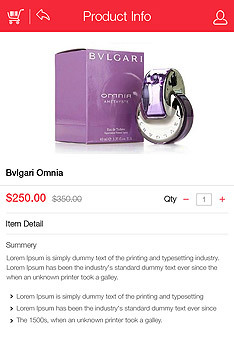 Users can purchase the product from a particular store by scanning the product bar code attached with the product using the mobile camera in the app. Once a barcode scanned, application will display all details related to scanned product which they can add to shopping cart and purchase the product in the app. Users will be able to carry out the products by showing the received confirmation message on their mobile phone to store gate person. The concept was very unique where we had to implement the functionality of taking and scanning pictures of products so that the user could know about the product info. To do so, the developer had to do a lot of customization in camera to implement the features like high resolution image, blurriness etc. so that the image can be viewed successfully. The application is developed for iOS platform. So, we needed to assign dedicated team who is well versed with the technologies like Xcode. The team has been consistently monitored by the Project Manager to make the application live. Great company, great team, fast responsiveness and problem solving. Great at implementing and transf.. The team has been continuously researched to make the features compatible as per the desired frameworks and technologies. At the end, team has successfully implemented the feature of scanning and viewing of photos. 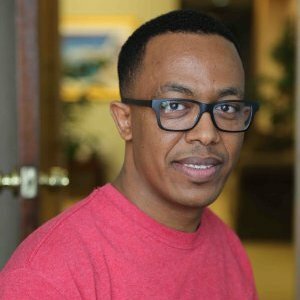 Flexsin has delivered an application which is based on unique concept where users can purchase the products by scanning the product barcode. The Client has got an application as per the requirements and he is much satisfied with the application we have delivered and live on App Store now.